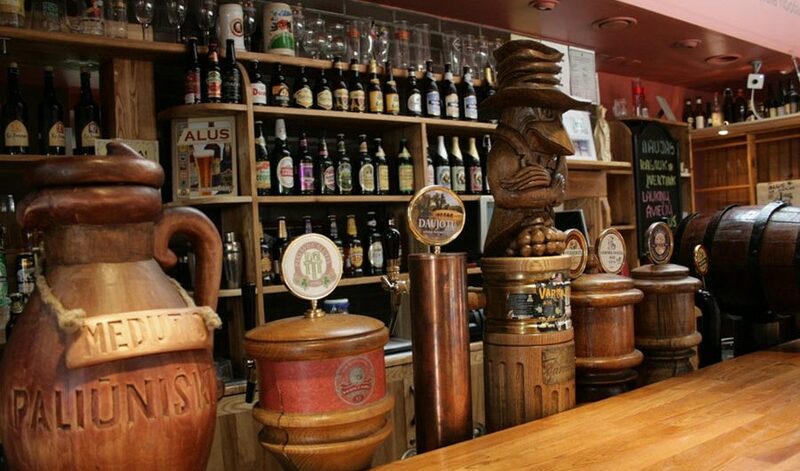 Stay, Eat and Drink in Cold War Shelters and Rocket Bases in Lithuania. 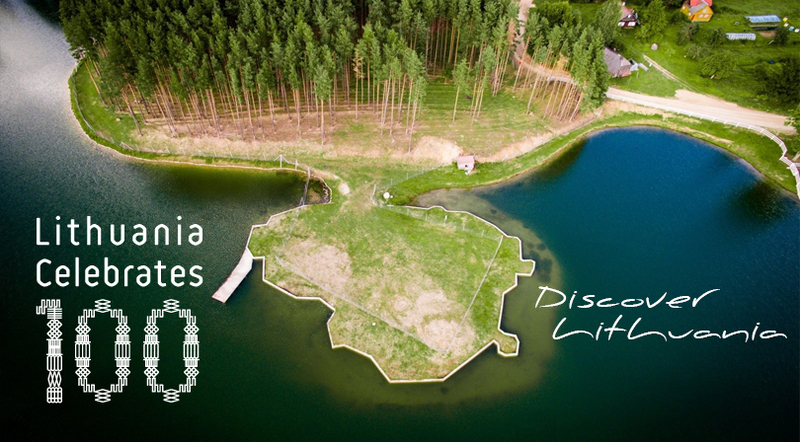 Vilnius in Love, a tour company specializing in unique and personalized excursions across Lithuania, invite to the forgotten Northern European shelters from the Soviet era. 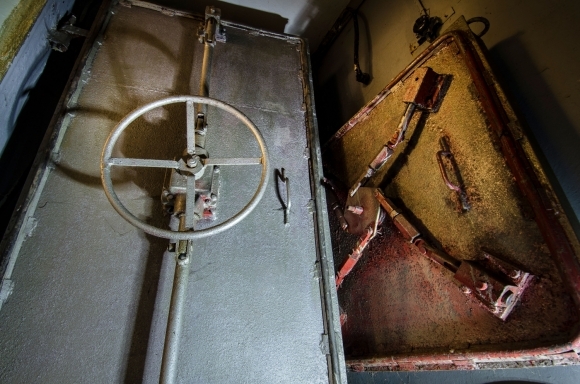 Stay, Eat and Drink in Cold War Shelters and Rocket Bases in Lithuania. 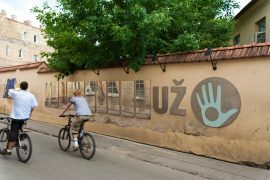 Vilnius in Love, a tour company specializing in unique and personalized excursions across Lithuania, invite to the forgotten Northern European shelters from the Soviet era. 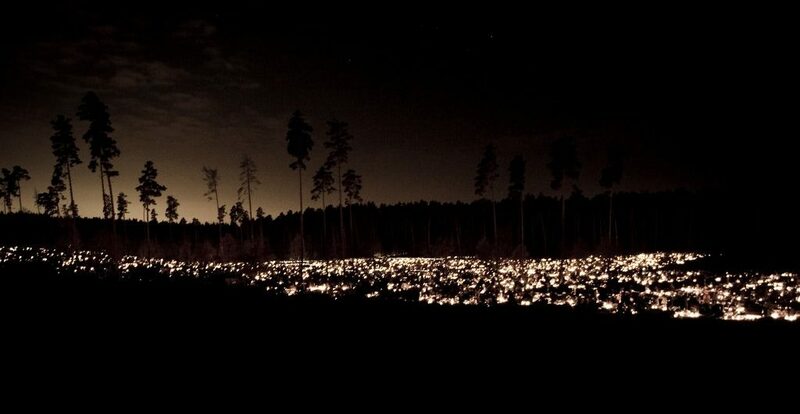 Day of the Dead in Lithuania (Vėlinės): Where Pagan and Christian Traditions Meet in Enchanting Cemetery Settings. 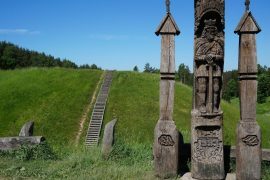 Vilnius in Love, a tour company specializing in unique and personalized excursions across Lithuania, invites to special tours of unique cemeteries, autumn countryside, and the Hill of Crosses. 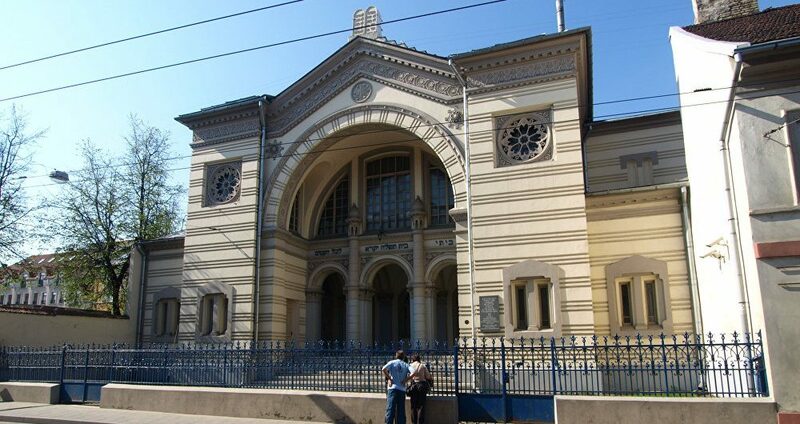 Tracing Jewish Culture in Vilnius, Jerusalem of the North: Special Tours That Take You to the Heart of Europe’s Jewish Heritage. 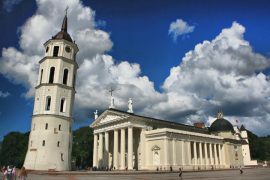 Vilnius in Love, a tour company specializing in unique and personalized excursions across Lithuania, invites to special Jewish heritage tours. Unique Adventure: Take a Hot Air Balloon Flight over Vilnius, and Adore One of the Largest Old Towns in Northern Europe from Above. 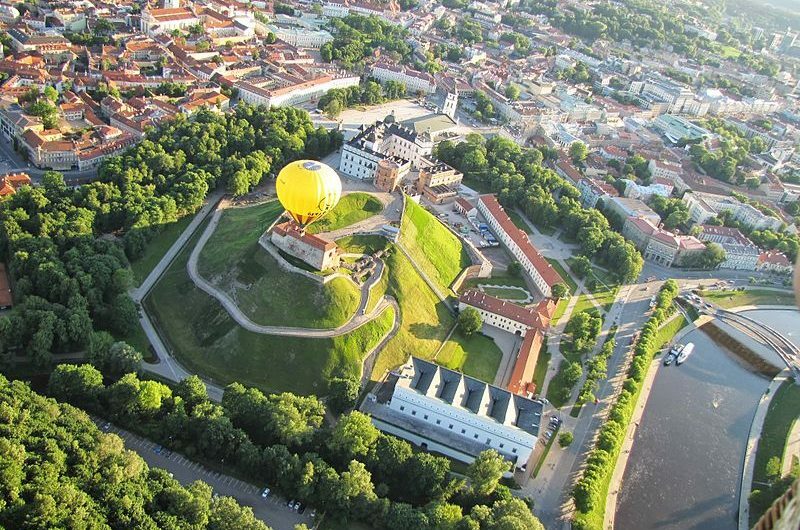 Vilnius is one of a few European capitals allowing hot air balloon tours over the city. Due to the current airport renovation, hot air balloons are allowed to fly extremely low, offering a unique experience. Devilstone Festival in Anykščiai, Lithuania, Brings Music Fans into One of the Oldest Forests in Lithuania An alternative music festival brings crowds to a river valley in one of the oldest forests in Northern Lithuania, presenting an opportunity to explore what else the region has to offer. 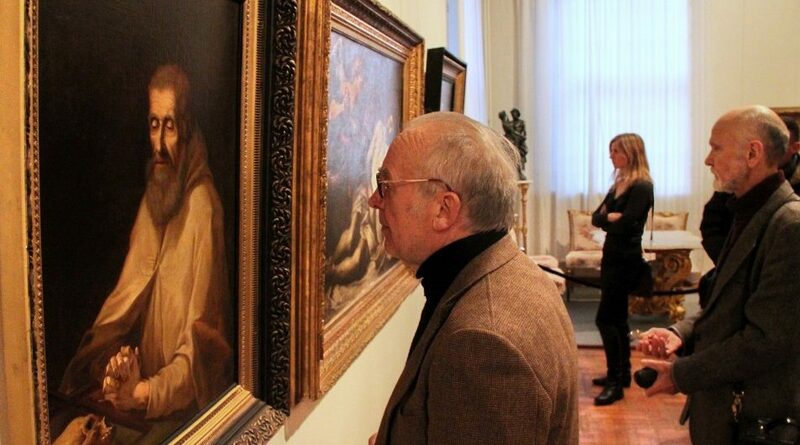 There are so many places in Vilnius where the city history is tucked away. 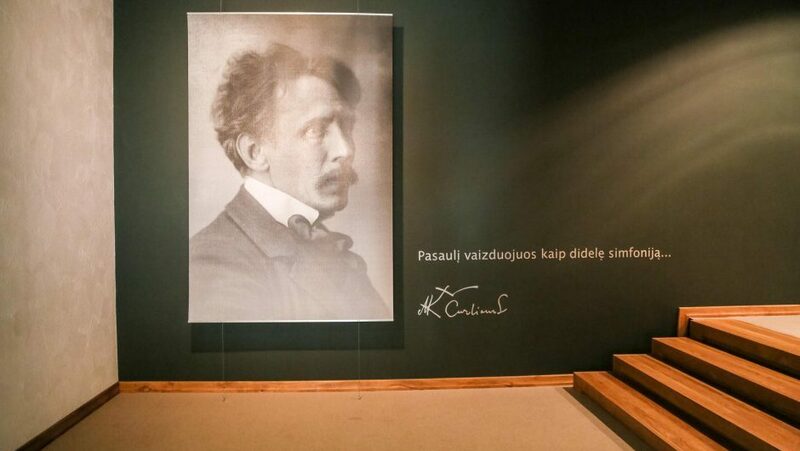 Ciurlionis in particular is the only Lithuanian artist, which is associated with early part of XXth century European avant-garde. 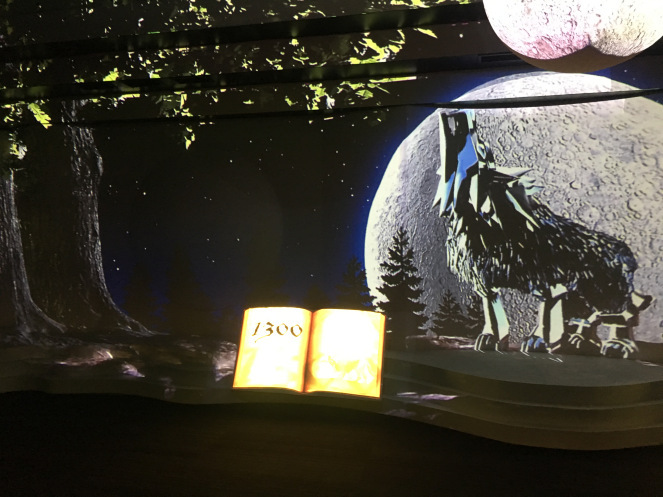 For your attention, we wanted to suggest two galleries, which you can visit to form a general understanding about Lithuanian artistic development between the 16th and the beginning of the 21st century.